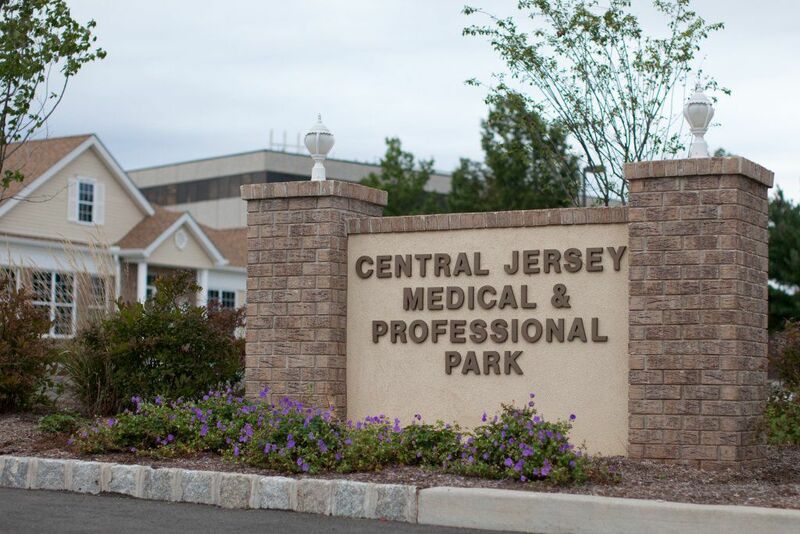 arrived at our new Piscataway Office location where we will end your foot pain and get you back to your active, healthy lifestyle. Below is the front of our office...Please come inside! 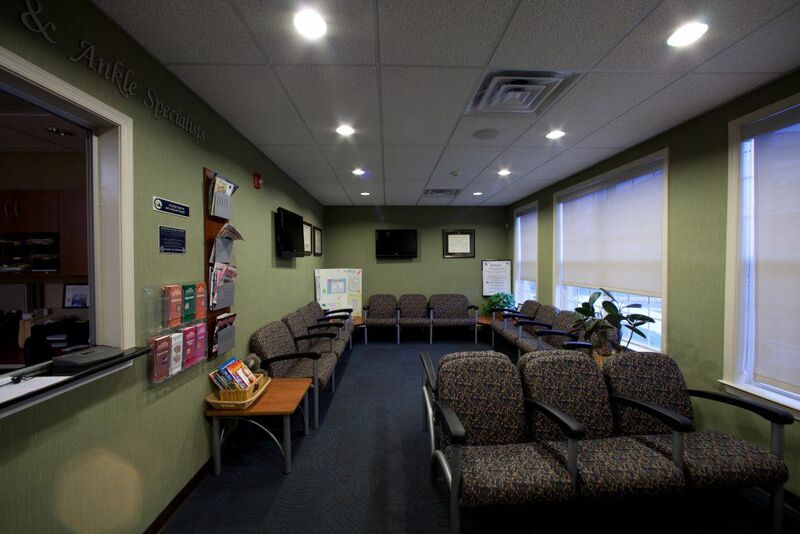 Please have a seat in our Welcome Room, the doctor will be right with you! While you're here feel free to browse our educational resources or sign up to get your FREE BOOKS written by your doctors. 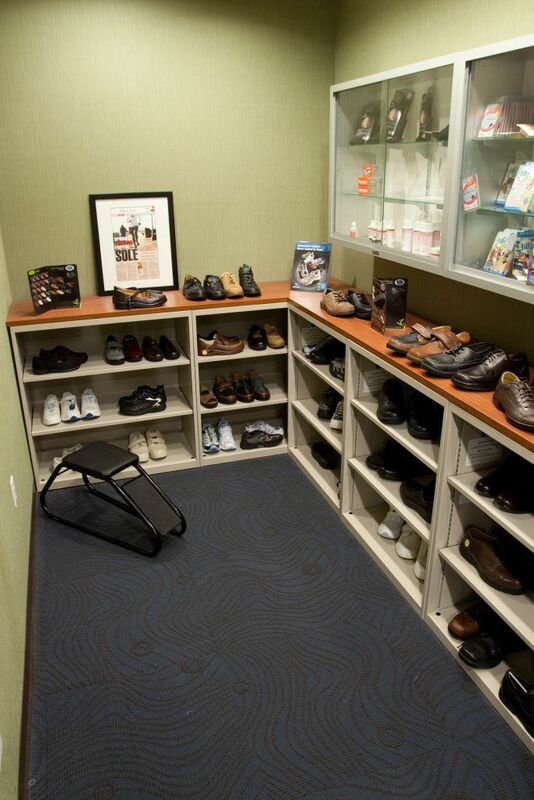 Check out our stylish and comfortable shoes. These shoes are not the ordinary corrective shoes, they are stylish, comfortable and safe. All shapes, colors, and styles. We have exactly what you're looking for whether your an avid runner or just finally want some comfortable shoes to go about your daily errands! See it's not scary! 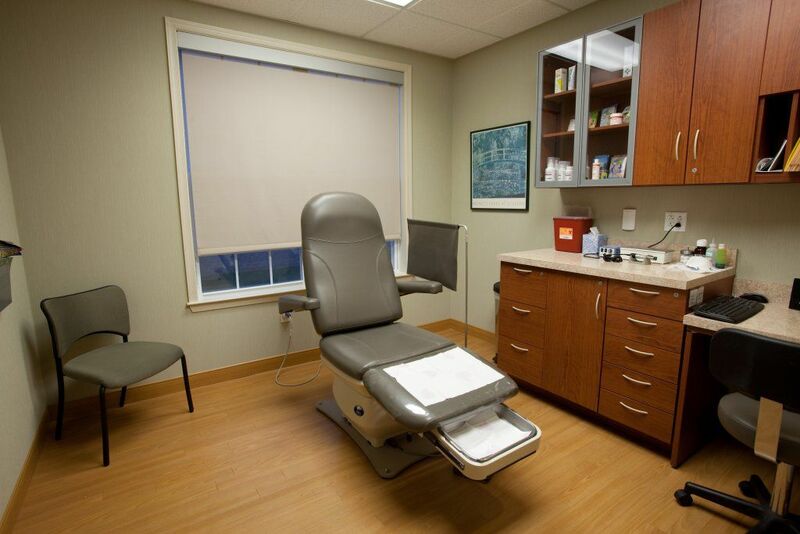 You have nothing to worry about when you sit in one of our chairs, our doctors are caring, educated and very gentle. Most importantly we have all the tools to get you healthy and painfree...FAST! Below is the lab inside our office. We will adjust your orthotics, whip up some medication and supply you with helpful, accredited lotions and creams...all from inside this laboratory. The Digital X-Ray Machine. This highly advanced instrument allows your doctor to see all the teeny, tiny bones in your foot. 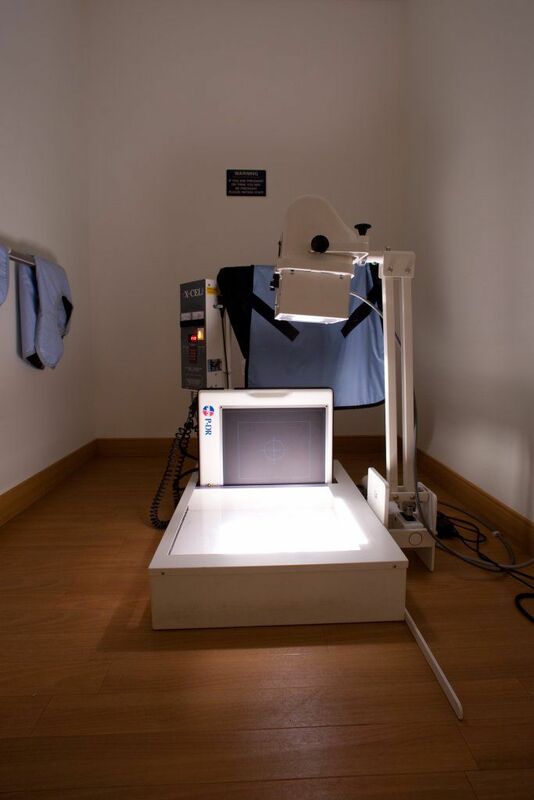 With the digital x-rays, we are able to analyze and explain the image to you right inside the exam room! 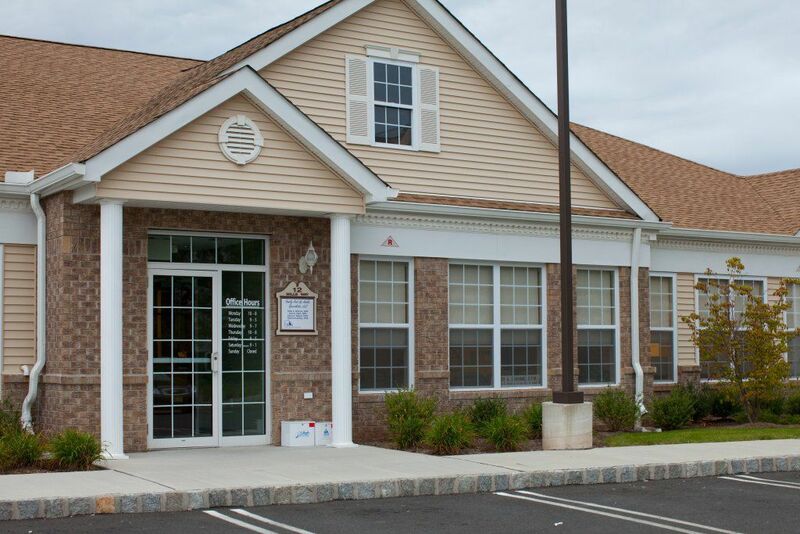 Thank you for visiting our website and checking out our office. 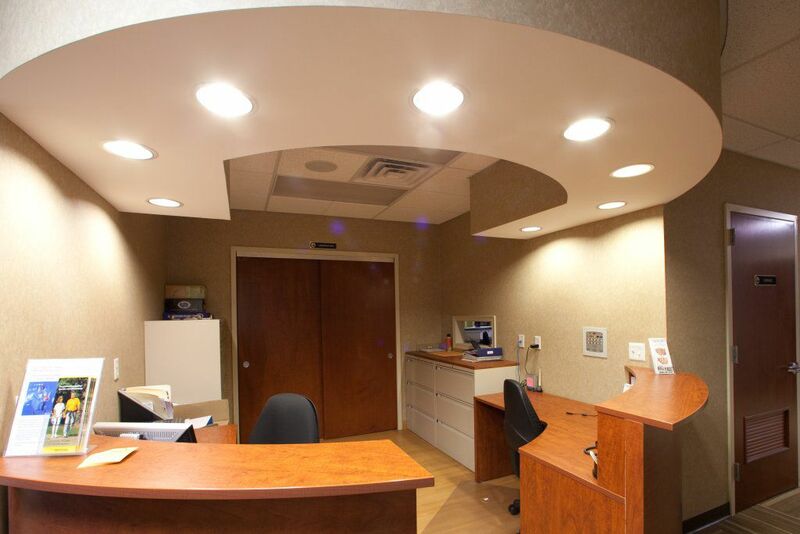 Please call us anytime to discuss how we can help you. 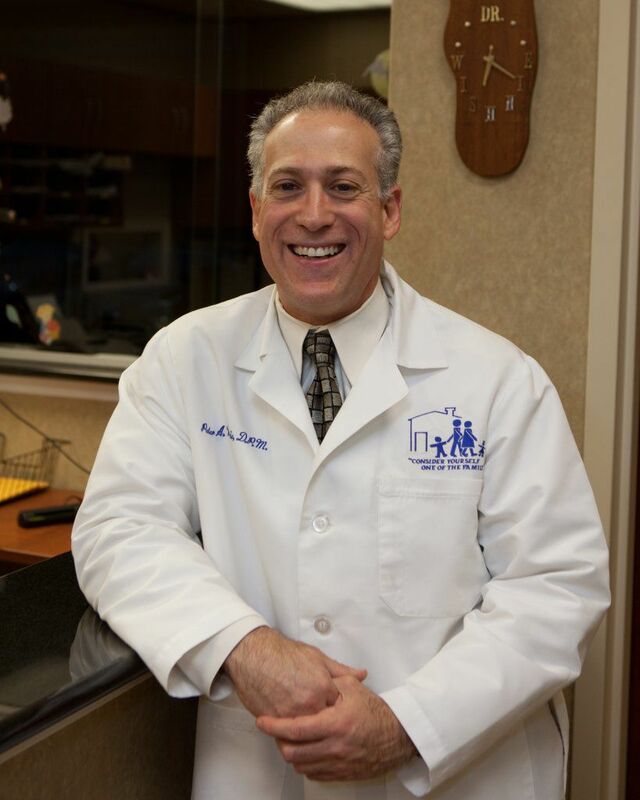 We want to see you painfree, active and healthy...don't let foot problems hold you back! Click here to get your life back...better known as making an appointment!